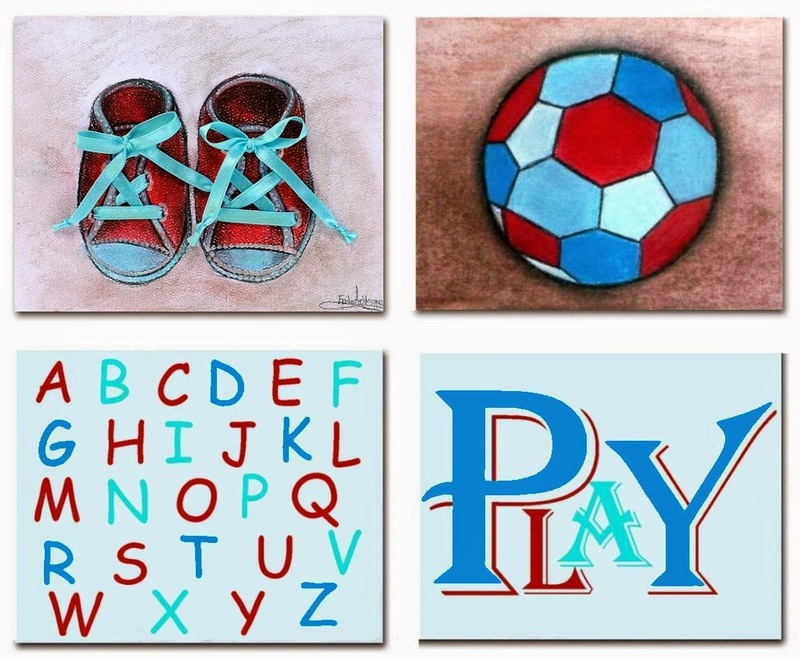 This adorable SET OF 4 Art Prints is a beautifull Wall Art Decor for the Baby BoyNursery . This SET is a reproduction of my ORIGINAL Artwork for Kids room Decor ! Carefully packed in a rigid mailer and send International Priority Mail.